Add more joy and excitement this holiday season with our exclusive Big Holiday Bow, Large Red Velvet Bow, or Giant Message Car Bow! 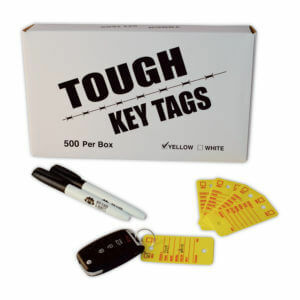 Are you giving a car gift this holiday season? 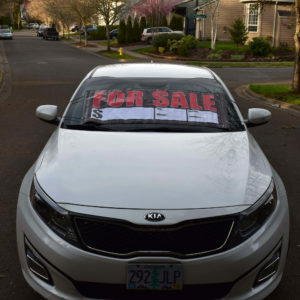 Giving a loved one a new car for Christmas? Imagine one of our big car bows as the perfect finishing touch. Make it a gift they’ll never forget. Our festive bows are great this time of year. 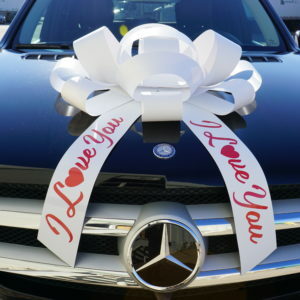 We offer a one of a kind holiday message car bow and happy birthday car bows too! People across the US and around the globe have come to trust CarBowz for all their bow needs. Our bows can be seen in dealerships throughout the nation as a beautiful and elegant showroom decoration. 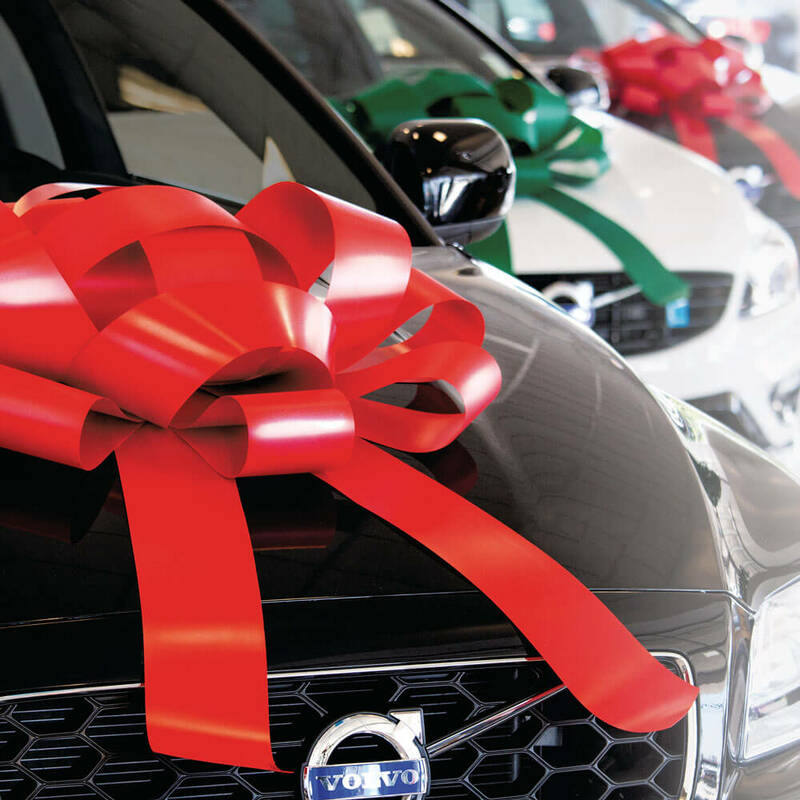 Our Christmas bows and holiday bows raise customer excitement about purchasing a gift car. 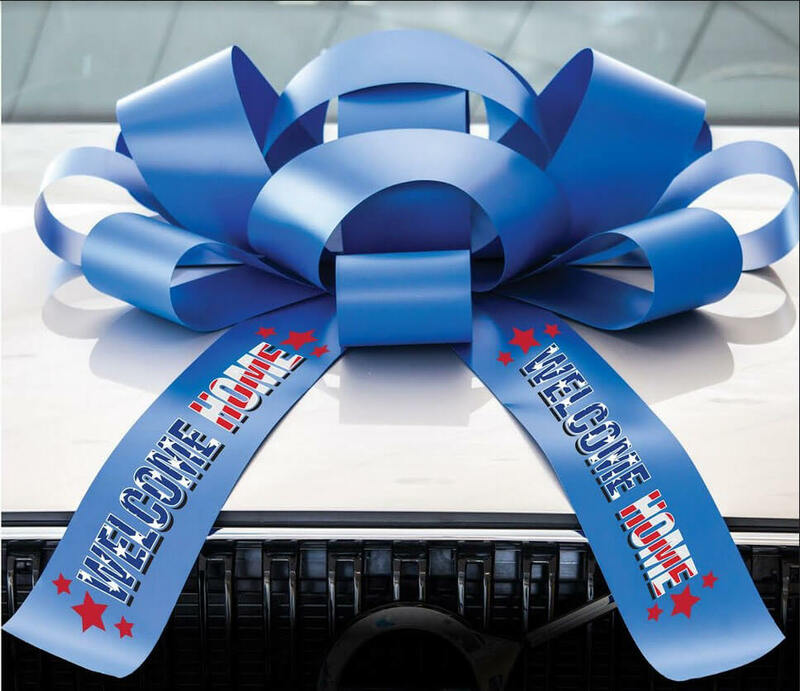 Our big bows help set businesses apart and are an eye catching addition to any car lot, business, open house or home. 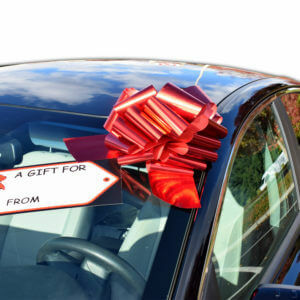 When you’re giving a gift that’s too big to wrap, a car bow is the perfect finishing touch. 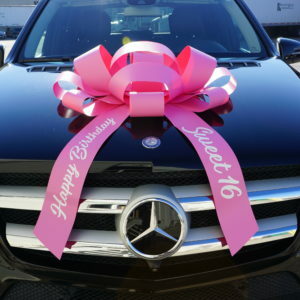 Our big car bows can be used for a variety of large gifts they’re not just for cars! Our bows make beautiful holiday decor for your home or office too. 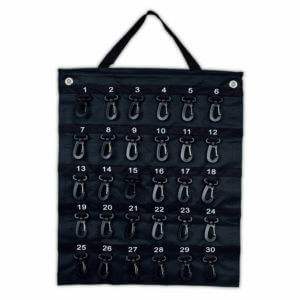 Great for special holiday events, grand openings, Christmas, open houses, car lots, offices, big gifts, cars, trucks, boats, motorcycles and more. 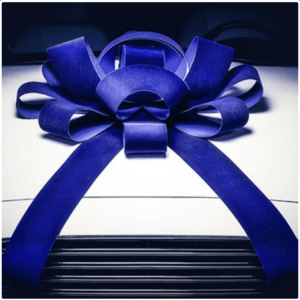 CarBowz – We have a bow for every occasion!